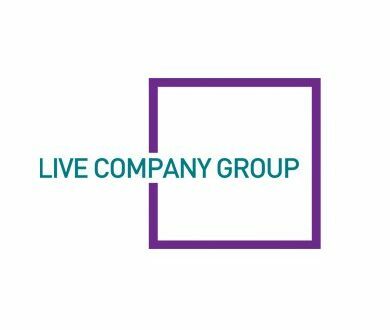 Live Company Group Plc (LON:LVCG) Chairman David Ciclitira talks to DirectorsTalk about its partnership with The Prince Albert II of Monaco Foundation for a 20 city tour of China with BRICKLIVE ANIMAL PARADISE. David explains what will be on show at the venue, how the partnership came about, how they will be working together and some exciting plans for the future. 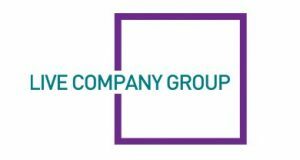 Live Company Group Plc – Brick Live is a network of partner-driven fan-based shows using BRICKLIVE-created content worldwide. It owns the rights to BRICKLIVE – interactive experiences built around the creative ethos of the world’s most popular construction toy – LEGO®. BRICKLIVE actively encourages all to learn, build and play, and provides an inspirational central space where like-minded fans can push the boundaries of their creativity. Brick Live Group is not associated with the LEGO Group and is an independent producer of BRICKLIVE. Parallel Live was founded by David Ciclitira in 2015 and owns the rights to promote BRICKLIVE in the USA. It will be responsible for running and promoting those events. Including the location hire, event design, event construction, advertising and marketing, media planning, website design, event management, public relations and ticket sales, while Lego Systems, Inc will provide some of the content.